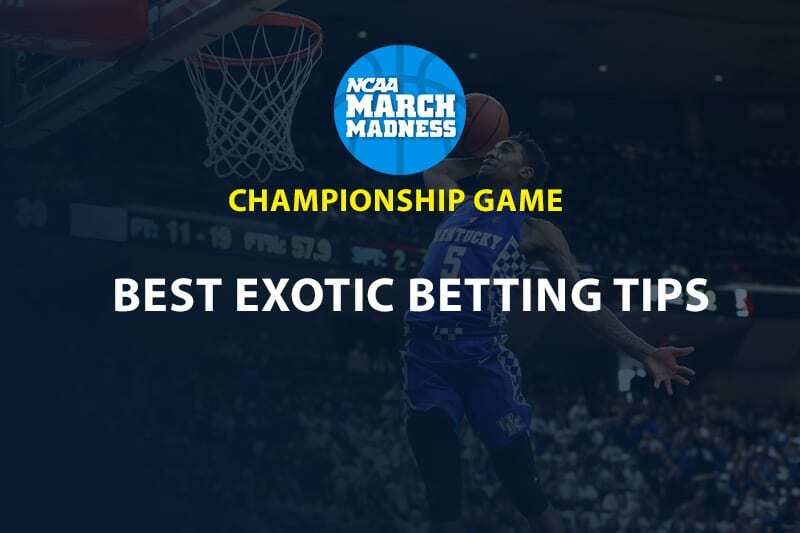 When it comes to exotic bets and proposition bets in college hoops, there is no better to take full advantage of valuable markets than the NCAA Basketball Championship game. 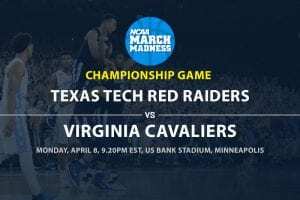 Texas Tech is the slight betting underdog faxing Virginia for the right to be the champion and, besides the straight pick, punters have no lack of betting options on the finale. The total for this game is posted at 117.5 and that is lowest total posted for the NCAAB title game in 20 seasons. It’s no wonder the total is set so low, given Virginia ranks first in the nation in points conceded, while Texas Tech ranks third. Tech held Gonzaga to only 69 points in their Elite 8 win over the Zags, who were the highest scoring team in the nation this season. 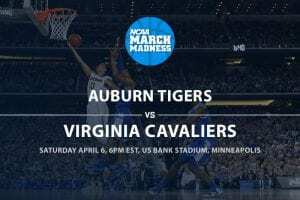 They held Michigan State to only 51 points in their last, while Virginia has also flexed their defensive muscles in the Big Dance. Don’t expect a shoot-out in this game with two teams that can kill it on the defensive side of the court. You can make player and team prop bets and one nice thing is that prop bets have nothing to do with the outcome of the game. A couple of example of prop bets are, will Texas Tech or Virginia score the first point in the game?, will the total be odd or even?, or who will score more points in the game – UVA’s Kyle Gur or Tech’s Jarret Culver? The bets are there plenty of options for both the team and player markets for the final NCAAB game of the season. 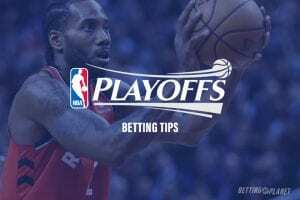 Which team will score first, what team will commit fewer turnovers, which team will be up at the half, and which team will shoot the better field goal percentage in the game are just a few of the main team prop and exotic bets are available for the tournament final. Just like player bets, some of the wagers will have even odds and some will have more inflated odds.